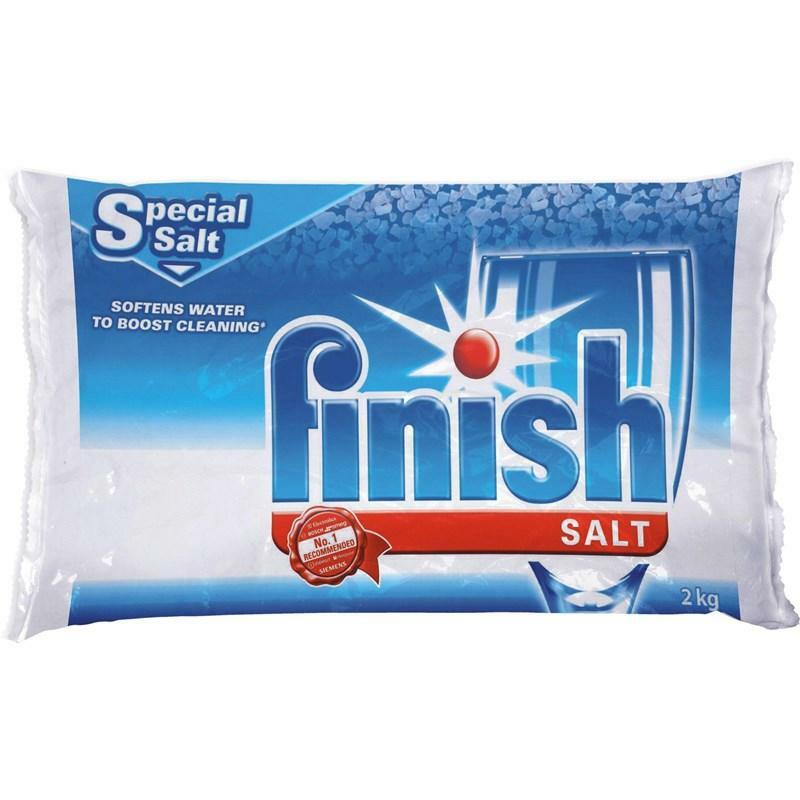 Dishwasher water softener salt valid for all 800 Plus and ADA (SGE) dishwasher skus only. 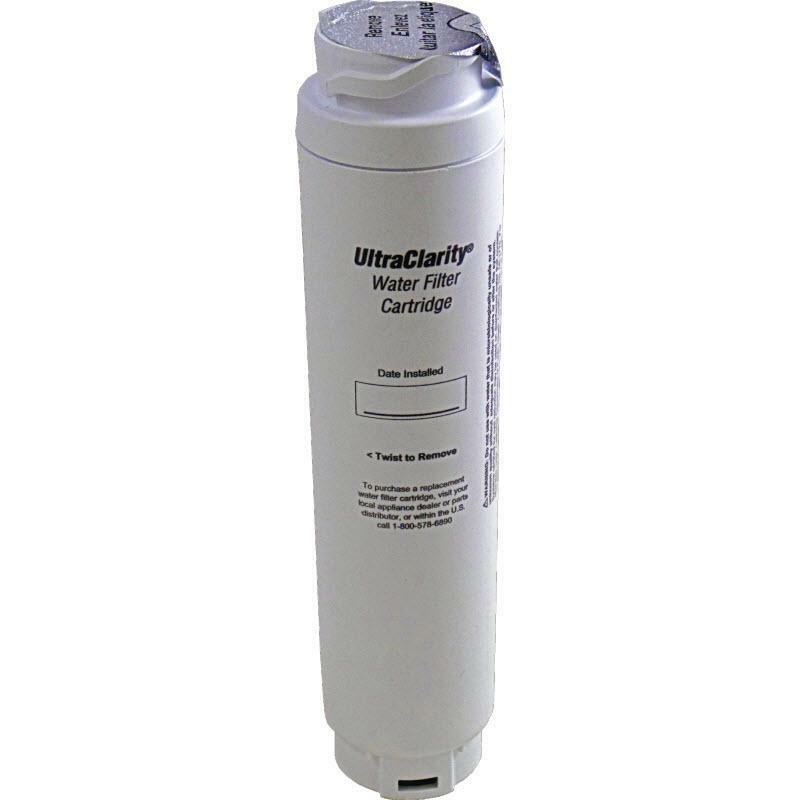 Facilitates the performance of the unit's water softener. 4.4 lbs (2 kg) pack. 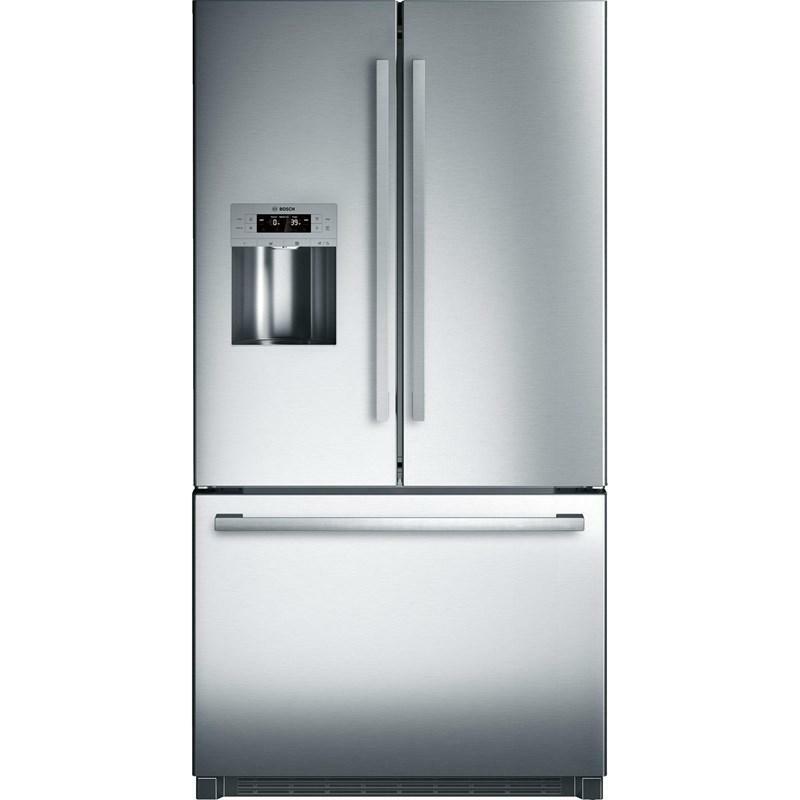 Additional Information • Dishwasher water softener salt valid for all 800 Plus and ADA (SGE) dishwasher skus only. 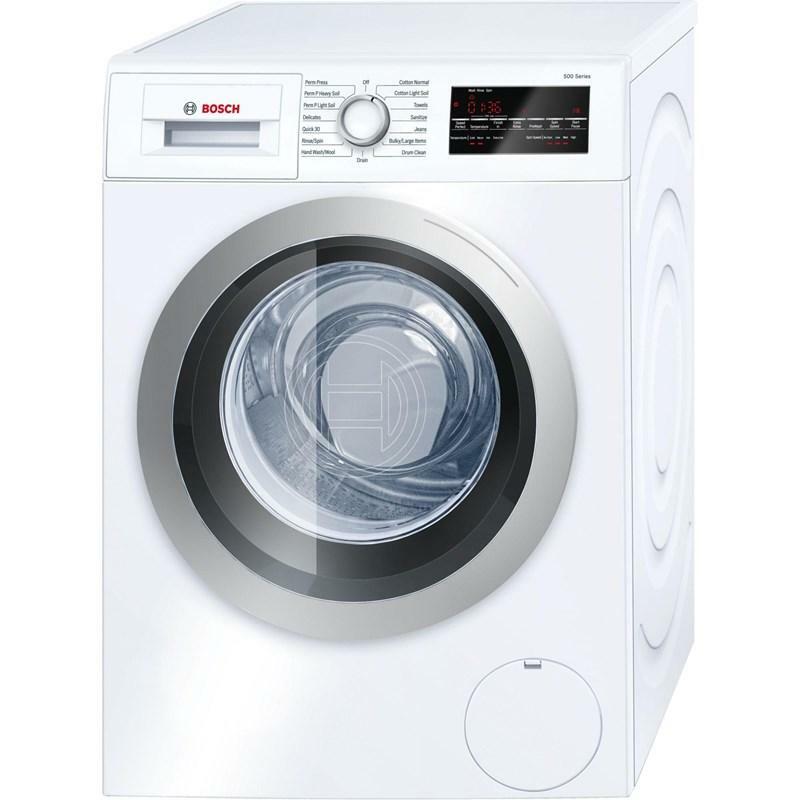 • Facilitates the performance of the unit's water softener. 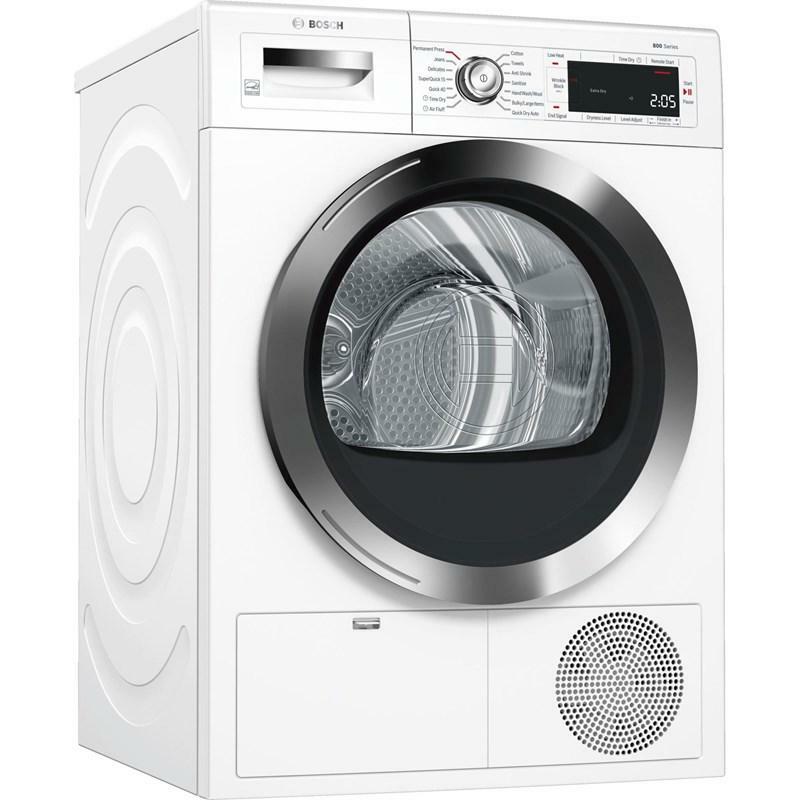 Features Includes instruction manual in English, French and Spanish. 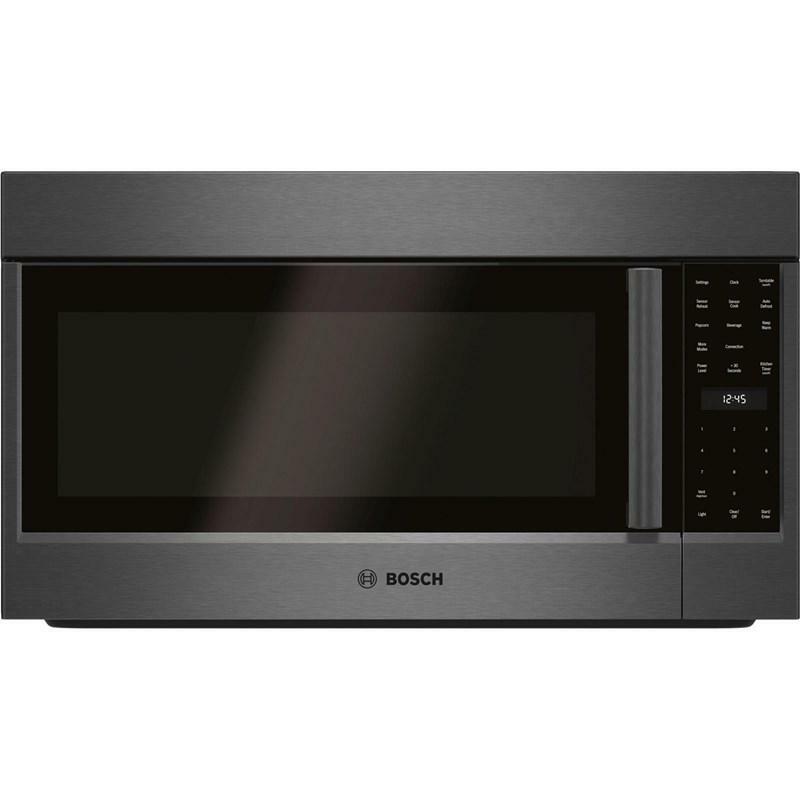 Bosch slide-in range fits in any freestanding range cutout. 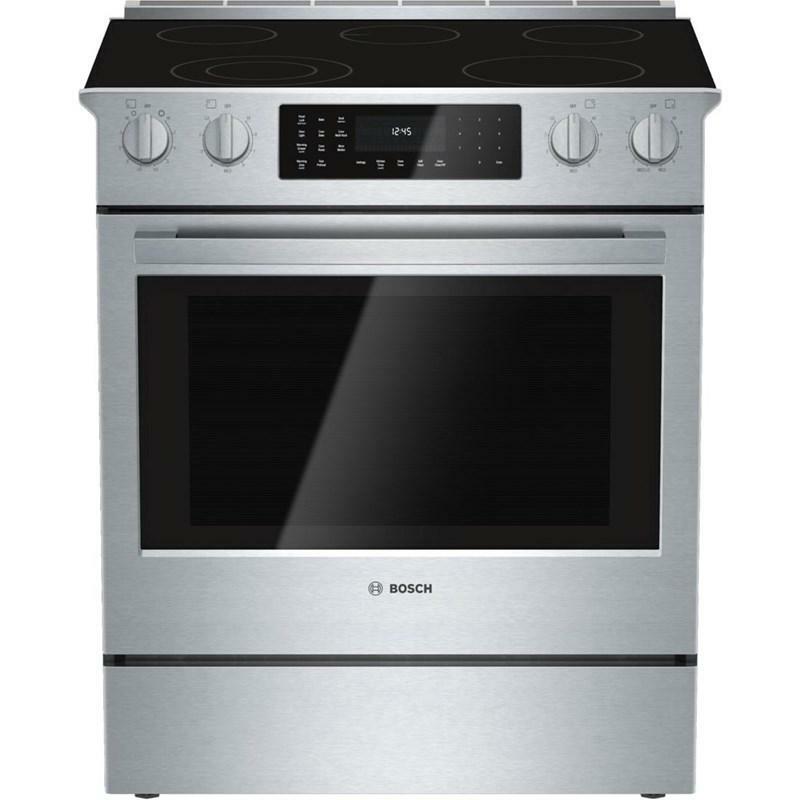 30 inches slide-in electric range with 5 heating elements, 4.6 cu.ft. 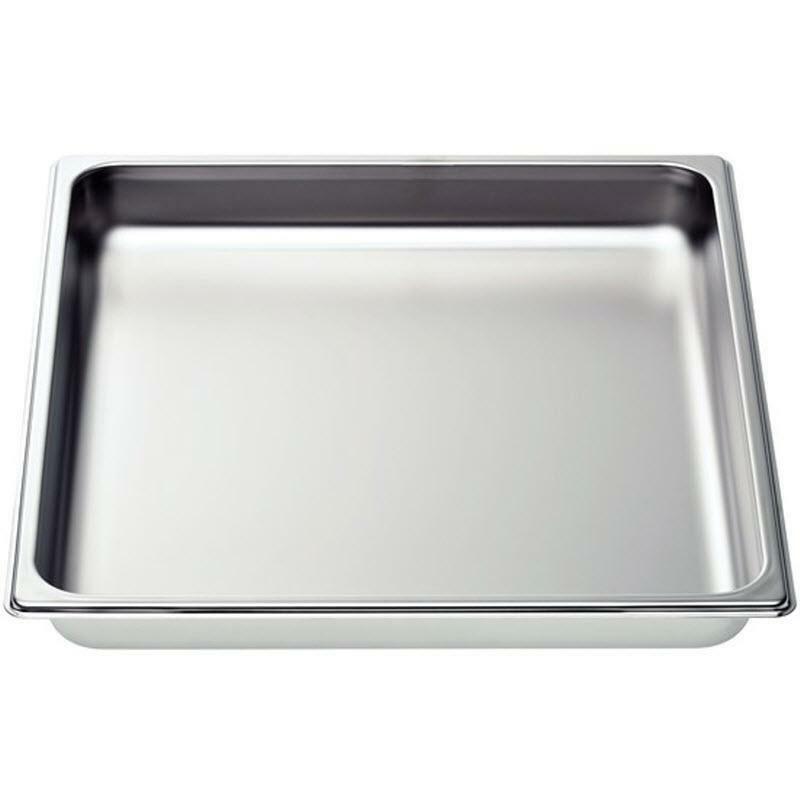 Convection oven, self-cleaning and warming drawer make this oven perfect for all your need. 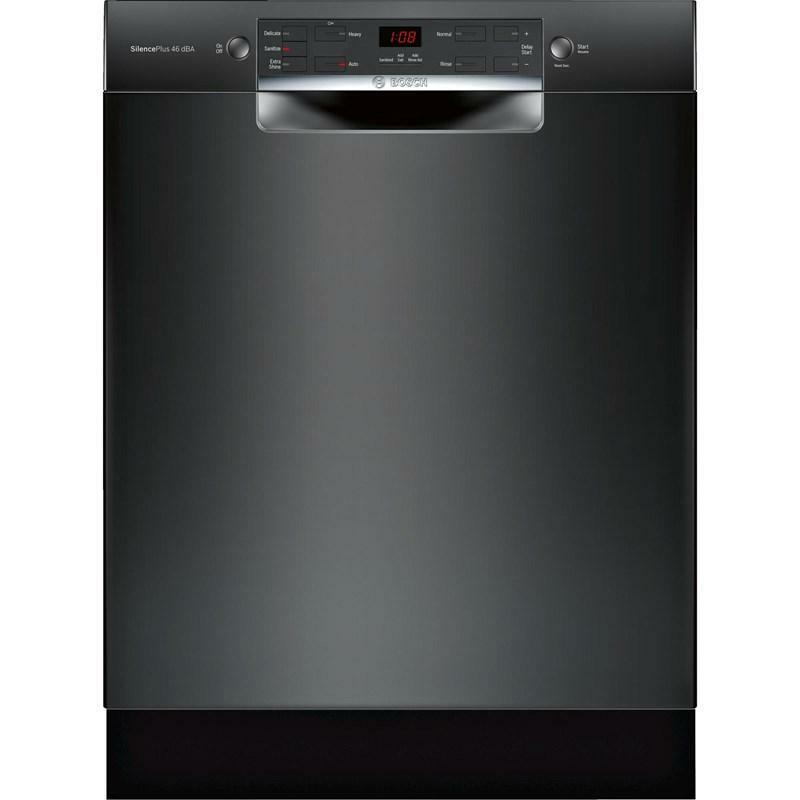 This Bosch 24-inch 300 Series full console dishwasher features AquaStop® Plus 4-Part leak protection, RackMatic® middle rack and can accommodate up to 14 place settings. 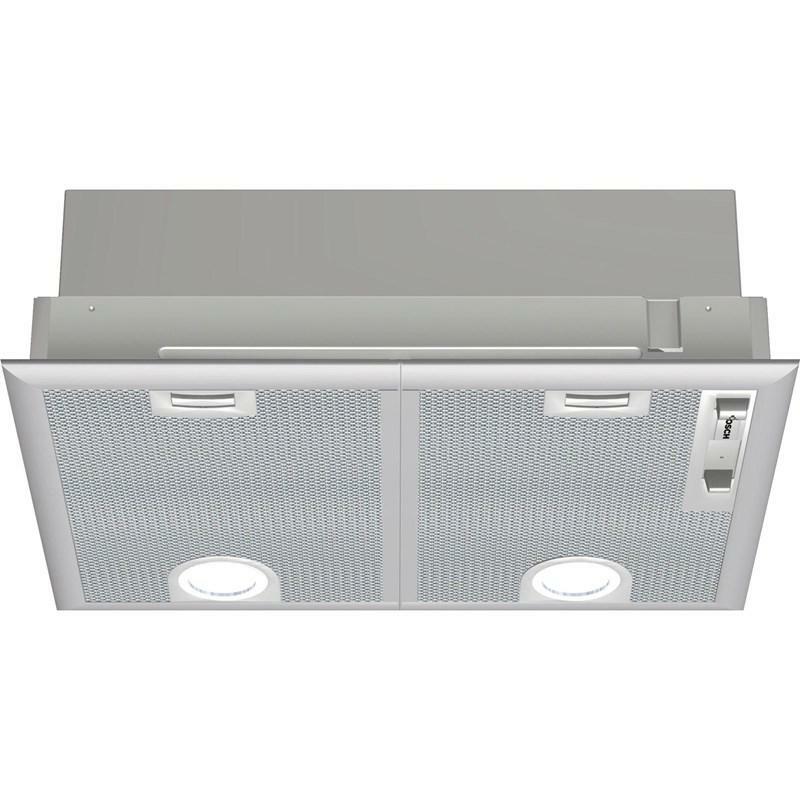 Bosch 21" custom insert 300 series features slide switch control, a 400 CFM integrated blower, dishwasher-safe aluminium mesh filters and 2 halogen lights. 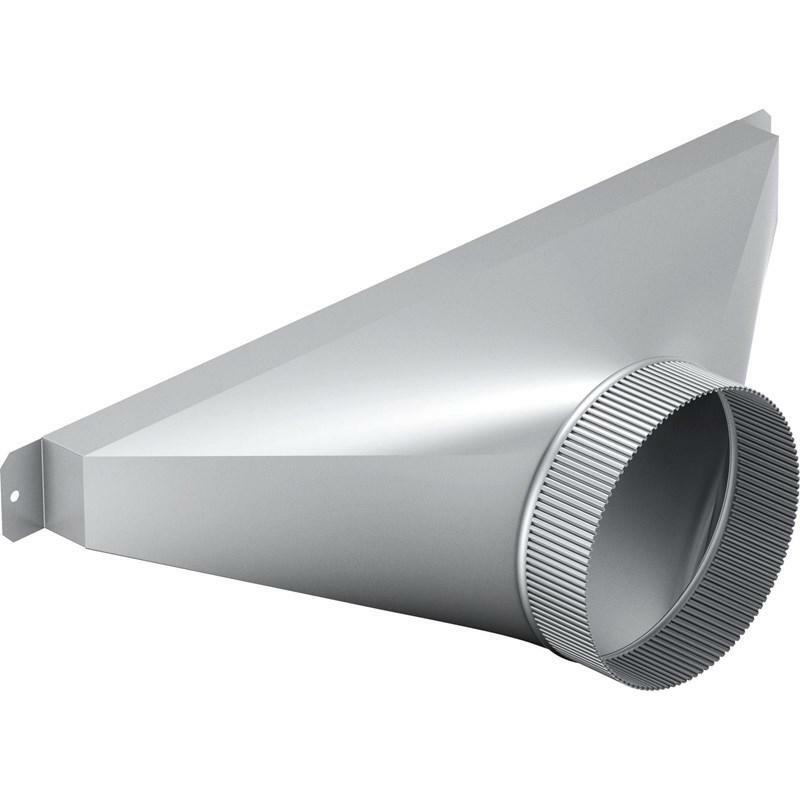 Bosch 6" round transition enable ducting to be at sides or rear of downdraft for flexible configurations to maximize your kitchen design.